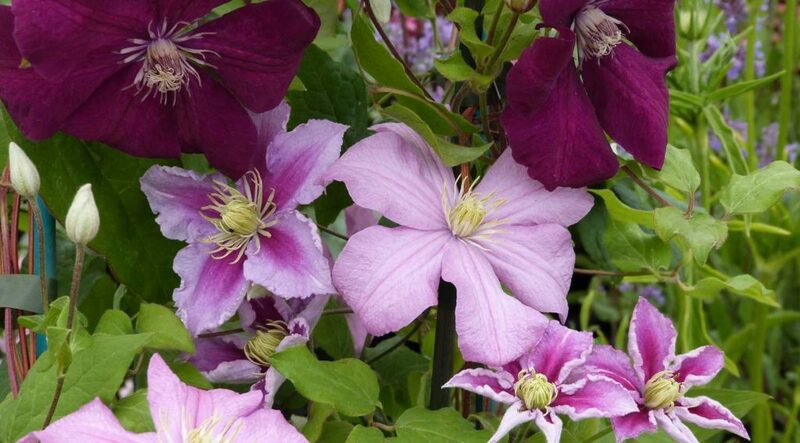 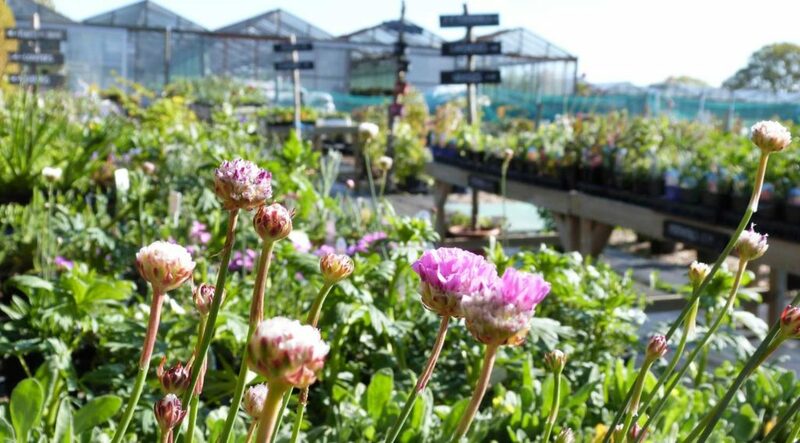 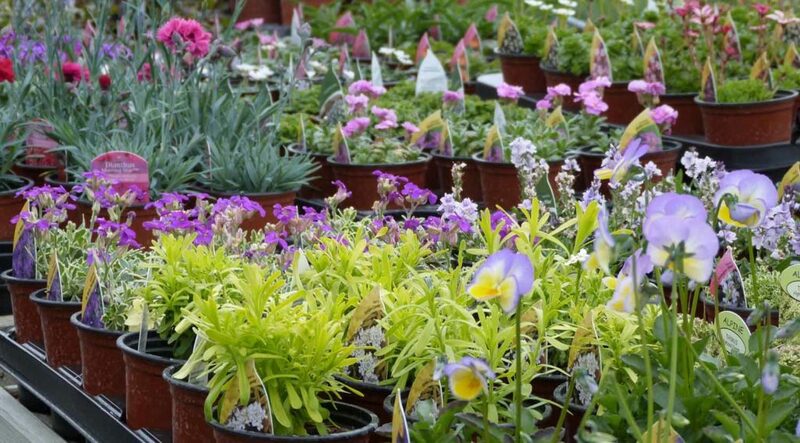 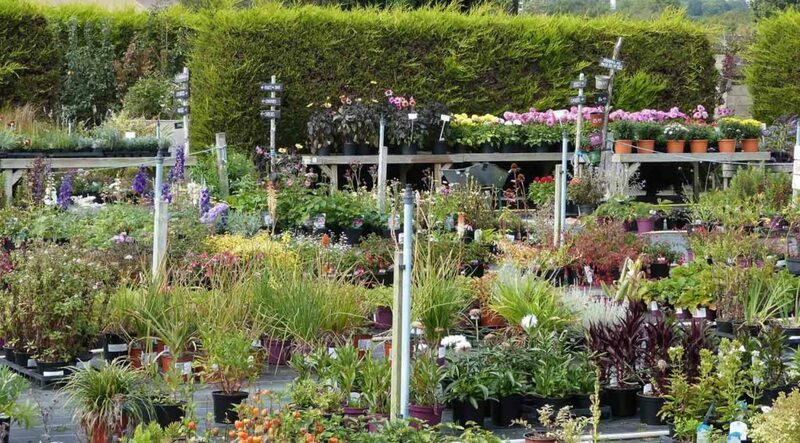 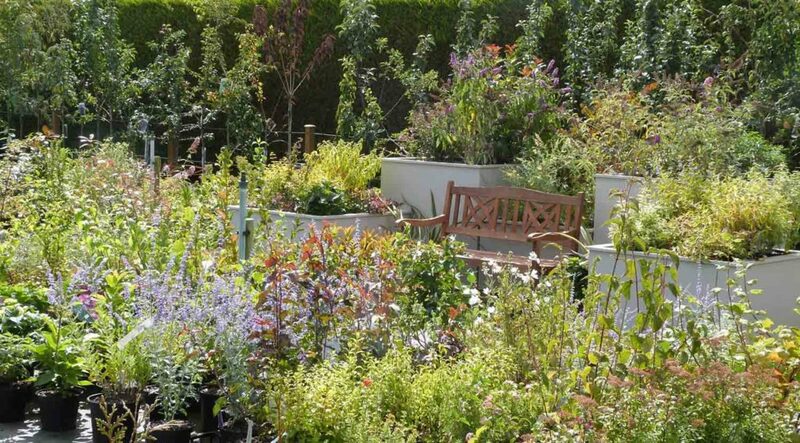 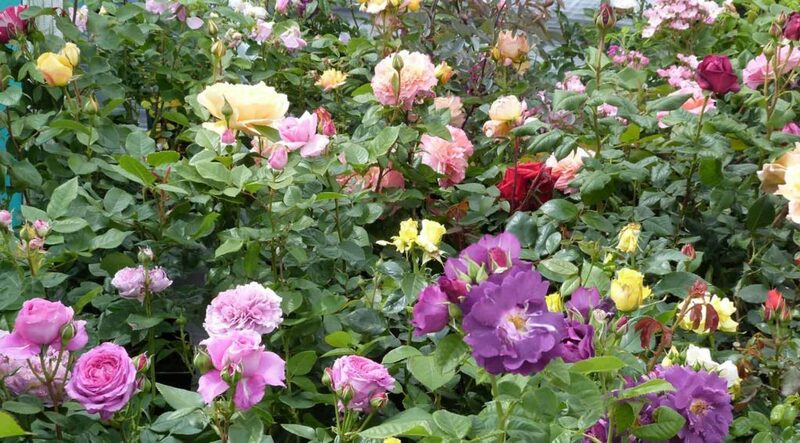 Katie’s Garden is a traditional working nursery where you can buy a superb variety of garden plants from the very site where they were grown. 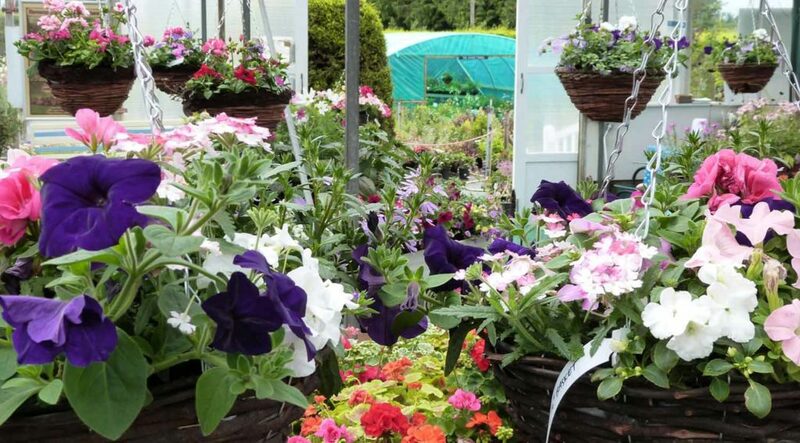 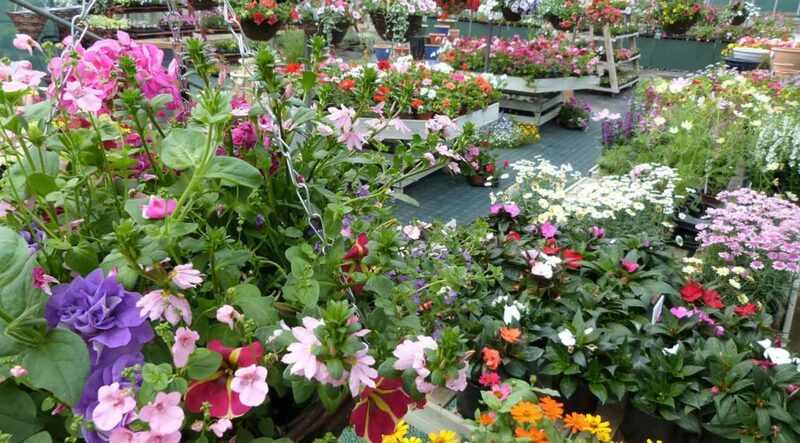 Not only can you pick up strong, healthy plants at a great price – you can also tap into the knowledge of experienced staff. 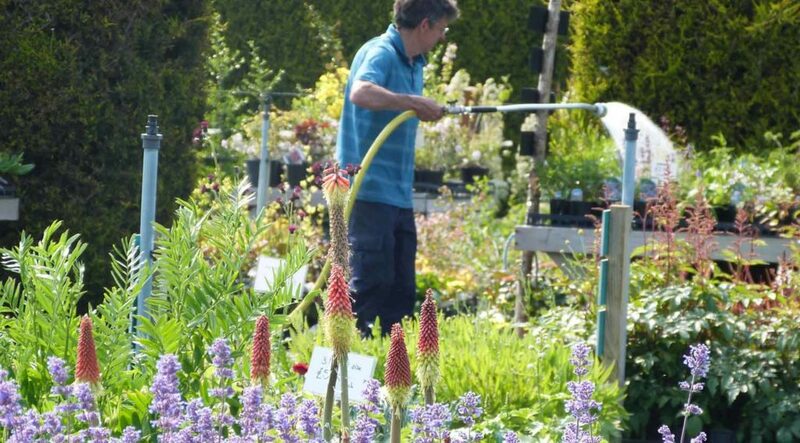 They are very happy to offer advice whenever you visit, whether you are looking for something easy, something showy or maybe something rabbit-proof!